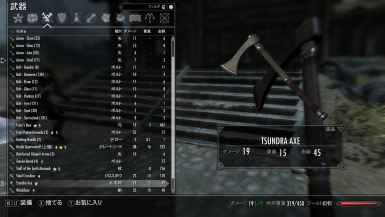 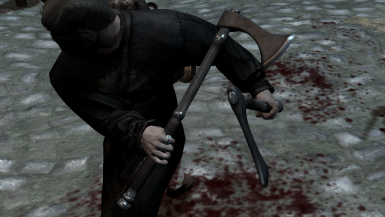 This MOD adds 1 new axe. 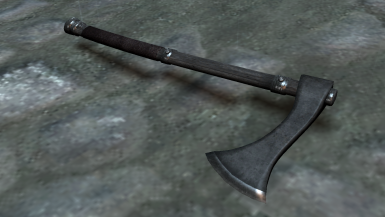 I forgot to attach the Enviromental texture to a hidden secret axe. 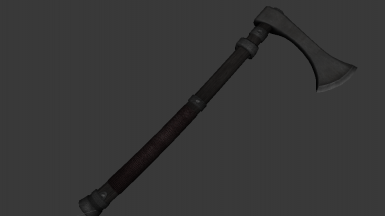 I made it for production request. 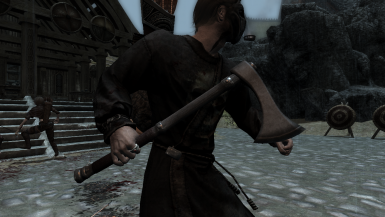 He gave me the opportunity to make this MOD.